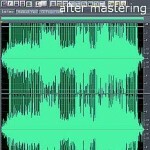 Tags: Loudness in audio mastering, Mastering in Adobe Audition. 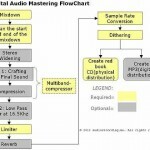 One of the end result in mastering would be to distribute the masters in MP3 format. 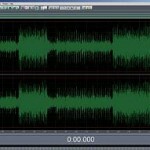 In this case, you need to install an MP3 encoder to Adobe Audition. 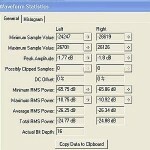 LAME MP3 encoder is the best MP3 encoder that will be able to produce the highest quality MP3 of the WAV version. Yet, this is not added to Adobe Audition by default, because it has its own default MP3 encoder. 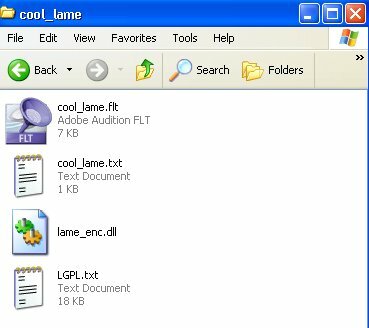 The good news is that LAME mp3 encoder is released as an open source project. This means that anyone can use it for free. This tutorial will walk you through the steps of integrating a LAME MP3 encoder to your Adobe Audition DAW software (a.k.a Cool Edit Pro). 1.) Download the LAME MP3 encoder here designed for Cool Edit Pro/Adobe Audition. Save it to your Downloads folder or Desktop. 4.) 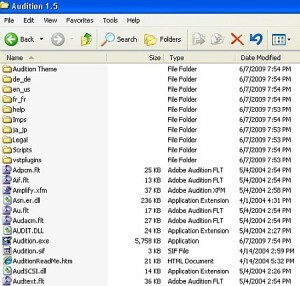 Launch Adobe Audition. 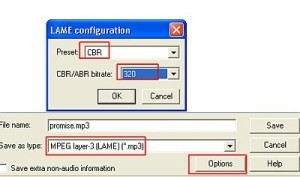 Go to Edit View and open any WAV audio files that you would like to be converted into an MP3 file using LAME encoder. 6.) Finally when everything is set, click “Save”. Try experimenting with the LAME options to create a diverse type of MP3 file types such as VBR (variable bit rate) or a CBR at different bit rates. 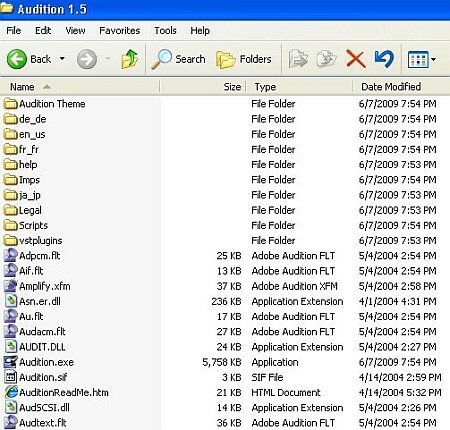 If you like to remove the LAME encoder, simply delete those two files in your Adobe Audition directory.